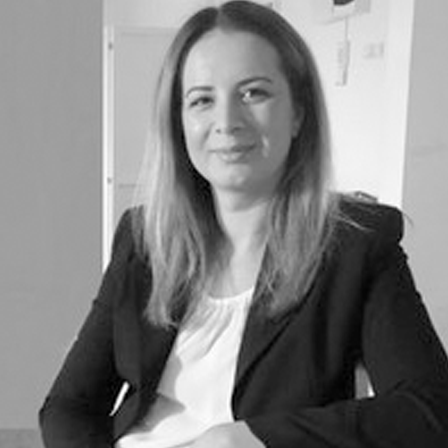 Oana Stoian works for building up strong and long term relations within the market players across the region, by leveraging Elsevier’s team for South Eastern Europe in a complex matrix organization spread across Europe and the United States. Also, she develops sustainable relationships with all relevant decision makers and influencers at the customers and outside contacts necessary to engage the customer to cross sell and up sell Elsevier electronic products. Another aspect of her activity involves: the creation of focused strategies tailored towards the market; to align sales approach to meet market needs in accordance with company policies; devise and implement account strategies to address differentiated needs at all levels of accounts. Last but not least, she supervises the over-achievement of the financial and development objectives of Elsevier in South Eastern Europe with significant increase in customer satisfaction.